The event was themed “The Love Life Of An Entrepreneur”. We are so greatful for the attendance and the amazing contributions that were made by our panelists. For those who were there we hope that experience has put a hop in your next steps and helped you to shape more seriously the kind of relationship you are planning to go into or the one you’re in. All subjects covered on the night although not exhaustive are covered to provoke you to thought and practical action that will lead to good results in Love and Business. We remain greatful again for the support and the Love shown to us and you can bet that our next event will compliment all that we have done so far. If you would like to see some topics thrown into the mix for out next event feel free to email us on Mrandmrsvito@gmail.com and will get back to you with our thoughts. Thanks again to you all. 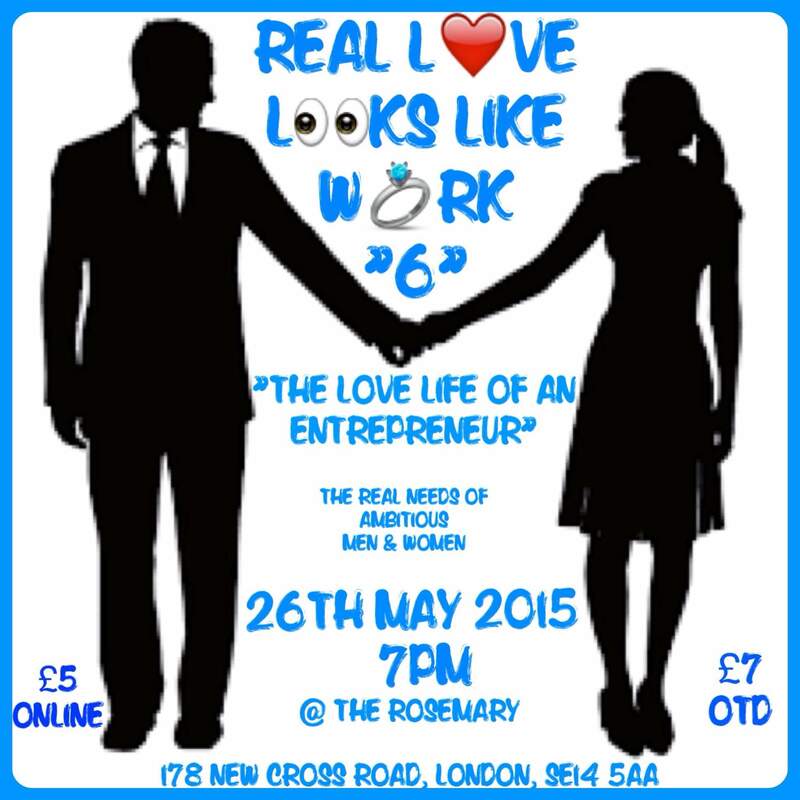 Real Love Looks Like Work!